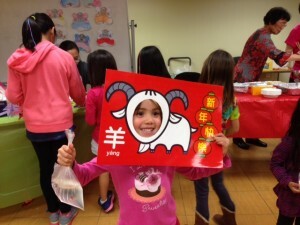 Piedmont Language School invites you to our second-annual Chinese New Year celebration with traditional food and cultural activities for the entire family. Please join us on Tuesday, February 9th from 4:00 to 5:30pm at Piedmont Community Church in Guild Hall (upstairs in the courtyard). Sample traditional Chinese New Year foods including pineapple tarts, Kueh Lapis cakes, spicy shrimp rolls, authentic teas and more. Enjoy cultural activities such as dragon dance, lessons in calligraphy, flower making and many other fun stations. Our Mandarin students will perform a traditional New Year’s song. 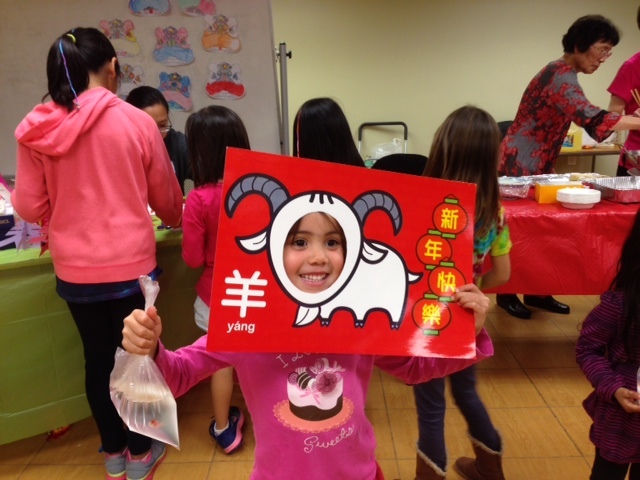 All children will receive the traditional New Year’s red envelope with gold coin for good luck for the year. Please let us know if you would like to bring a traditional food or sweet to share. We encourage you and your family to wear red or traditional Chinese clothes. If you would like to make a donation, there will be donation boxes available or you can mail a donation made payable to Piedmont Language School and mailed to P.O. Box 11092, Piedmont, CA 94611.